Wolfsburg Dub Out Car Show! Thank you to everyone who supported our 3rd Annual Wolfsburg Dub Out Car Show on Sunday, July 30th, 2017. 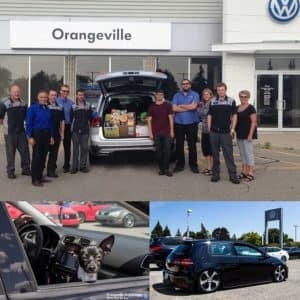 Our annual Wolfsburg Dub Out Car Show focuses on bringing in canned goods and cash donations to help the Orangeville community as we donate them to the Orangeville Food Bank, and Headwaters Children’s Ward. The previous three years have been a huge success and we can’t wait to do it again in 2018! Stay tuned for a date to be announced in the Spring of 2018. 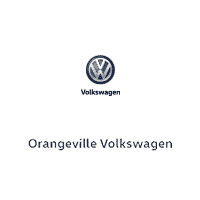 A huge thanks to our supporters, Volkswagen Canada, Volkswagen Finance, Sirius XM Radio, LGM and Final Coat. Click here to see photos from the 2017 Orangeville Wolfsburg Dub Out Car Show on Facebook! 0 comment(s) so far on Wolfsburg Dub Out Car Show!